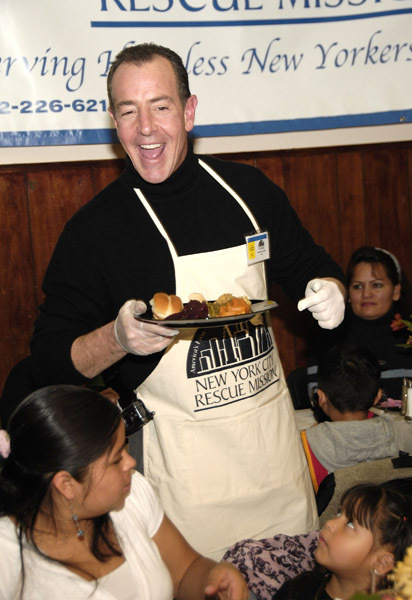 The world’s best dad, Michael Lohan, has been up to some new shenanigans. This time, however, the shenans don’t (directly) involve being an attention-seeking media-hooer. Nope, just some light wife-beating, NBD. Mr. Lohan was arrested Monday, March 21, 2011, for “allegedly” hitting his ex-girlfriend, Kate Major. That’s a major problem! But seriously, domestic violence is no joke. If you, or someone you know is being beaten upon, please seek help. Help may be sought on Google. Upon his arrest, Mikey was initially written up for three different felonies; but now it seems that he’s only getting a light tap on the wrist, being formally charged with one count of misdemeanor domestic violence. 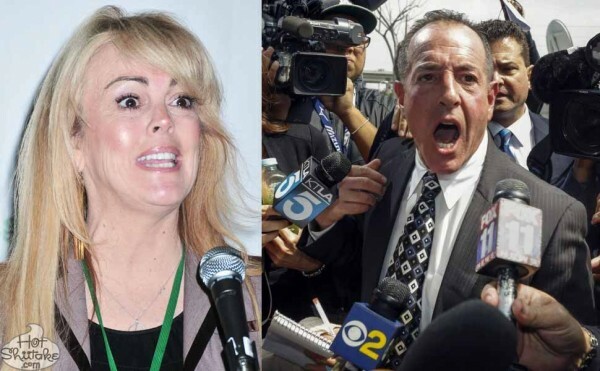 True to form, Michael Lohan denies he did anything wrong. He phoned his bosom buddies at TMZ, and informed them that he did NOT attack Kate; nay, it was she who attacked him. He also wants everyone to know that he has already returned to the West Hollywood Sheriff’s office to file a police report against her…for filing a false police report. So much paperwork!! But who knows, maybe our pal, Mike, is telling the truth this time; he and Kate seem equally crazy. 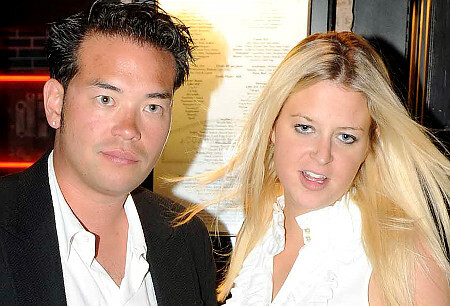 Let the above picture serve as a reminder that this trash bag was the same chick who worked for Star Magazine, did a story on Jon Gosselin, and then decided to quit her job… to date Jon Gosselin. There was also something about a claim, made by Kate, that Michael Lohan cut himself with a “sharp object,” in order to frame her. Then, Michael shot back with a quick “NUH UH! !” (or something like that), and claimed that, not only was Kate the one doing the hitting, but she also STOLE clothes from his apartment, which he had bought for Lindsay. Gasp! What a bunch of white trash. You’re both crazy! There, now it’s settled. Lindsay Lohan Is...DEAD?!? -- R.I.P.